Situated Off Colney Hatch Lane roughly opposite the Tesco`s superstore and adjacent to the North Circular Road (A406). 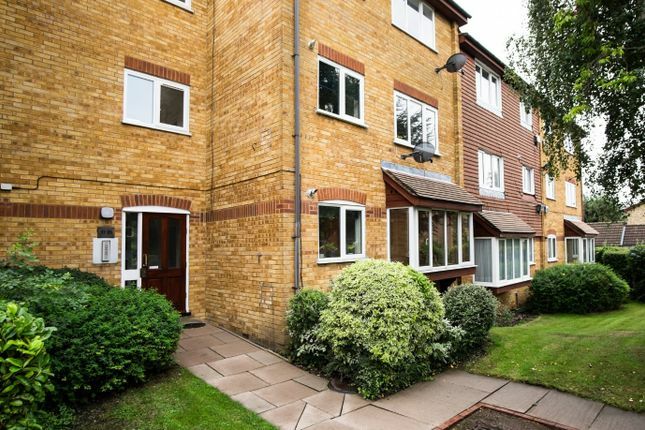 Between ½ a mile and ¾ of a mile from local shops and restaurants at Friern Barnet and Muswell Hill Broadway. Numerous bus routes are only a short walk away and New Southgate British Rail Station, providing a roughly 20-minute service into Central London, is between ¾ of a mile and 1 mile distant.